In a hot pan add 2 Tbsp of butter. Turn down heat and melt your butter, (if your heat is on high your butter can burn). 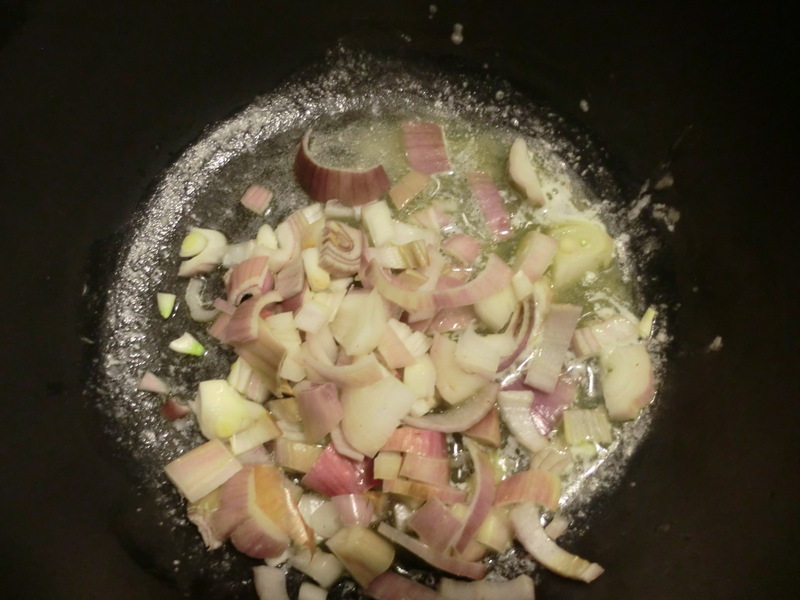 Once your butter is melted, add your shallots. In your pot of boiling water, add your noodles and cook for approx. 7 minutes or until your noodles are almost cooked.